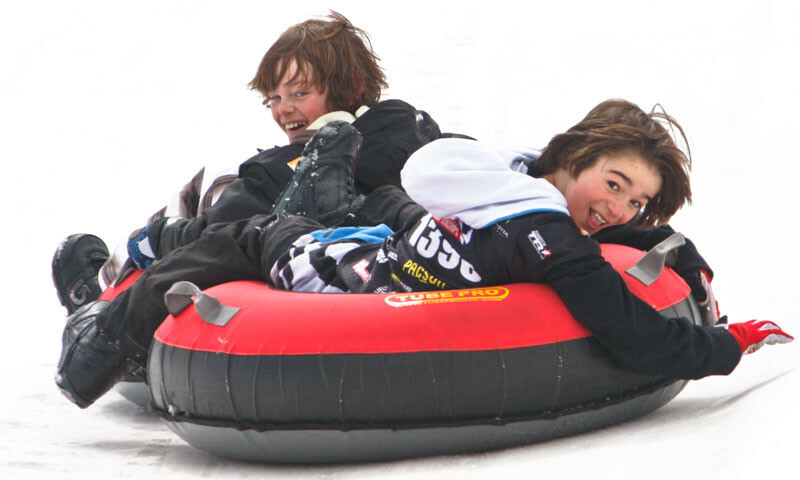 Enjoy Leavenworth snow tubing at several of the ski resorts nearby. Fly down the hill on an inflatable tube and get transported back to the top by surface lifts to start the fun all over. The premier place for fun family activities and atmosphere with skiing and snow tubing. Where can I enjoy nearby snow tubing? Location: Take US 2 E/97 N until exiting on US 97 N/Euclid Ave. Continue onto US 97 ALT N before turning left as State Route 150/E Woodin Ave. Take your second right at N Columbia Street, then left at State Route 150. Echo Valley will be on the left. Close to town and big enough to provide you with hours of fun. Location: At the end of Ski Hill Drive in downtown Leavenworth at 10701 Ski Hill Drive. Hours: Wednesday to Friday from 3 pm to 7 pm and Saturday and Sunday from 9:30 am to 5 pm.